Hymns of Peace - the winner! The winner of Jubilate’s Hymns of Peace competiton is Hope for the World’s Despair by Ally Barrett. A flagship recording of the winning hymn, featuring Jonathan Veira and the All Souls Orchestra conducted by Noël Tredinnick, is now available, along with a reflective, animated video that could be used in church services and other events. 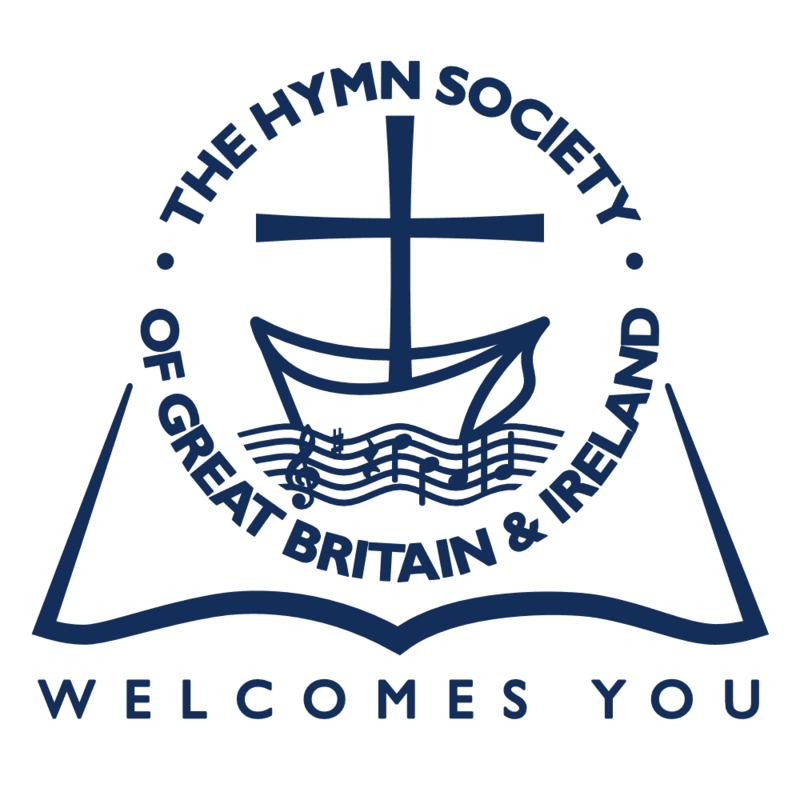 It forms part of a collection of ten new hymns written in 2018 to mark the centenary of Armistice Day and the end of the First World War. The full collection is available as a music book (including alternative traditional tunes for many of the hymns) either in print form or as a PDF download. Also available from all the usual digital music stores.